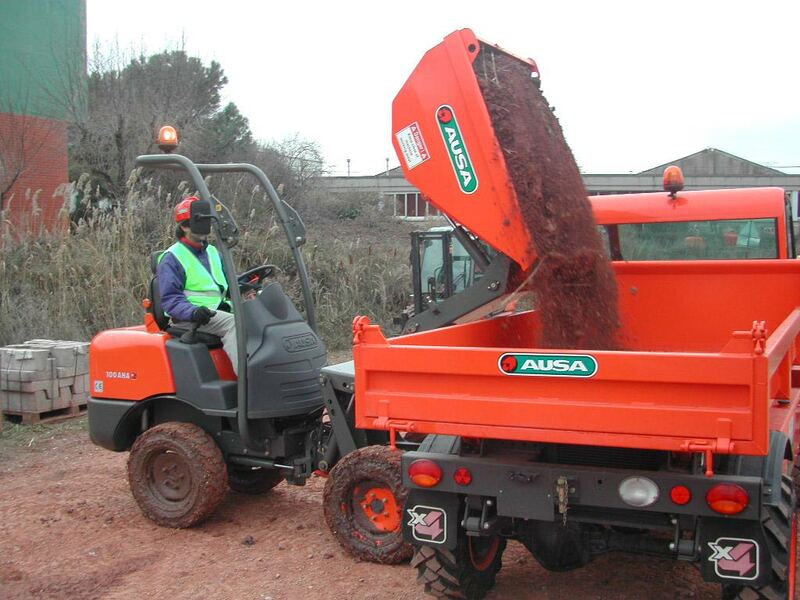 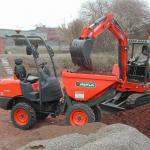 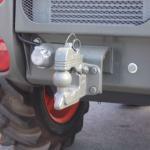 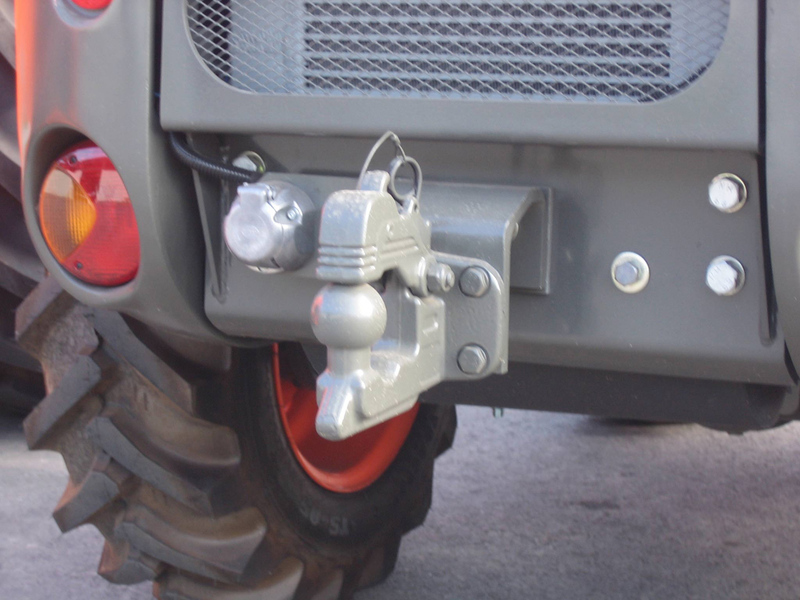 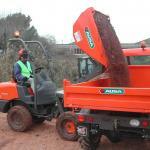 The Ausa D100 dumper is available in either a high lift (AHA) or with a rotating skip (AHG). 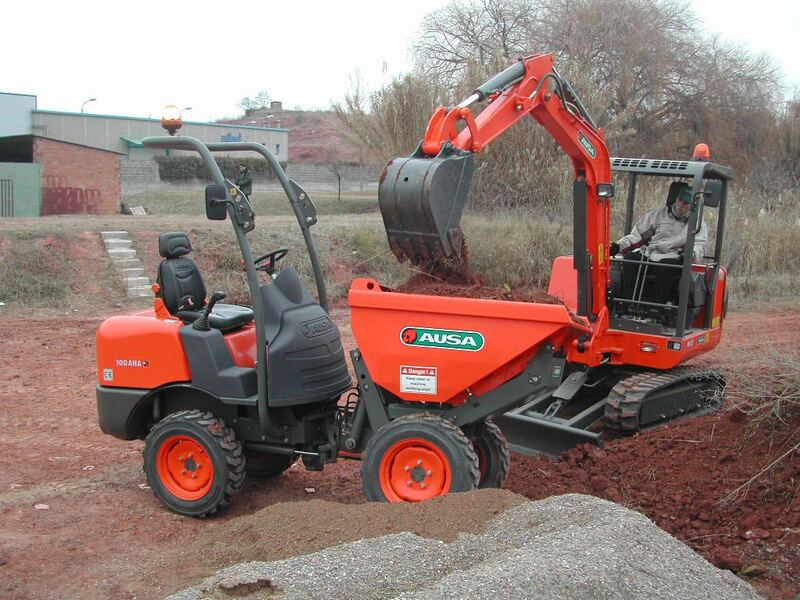 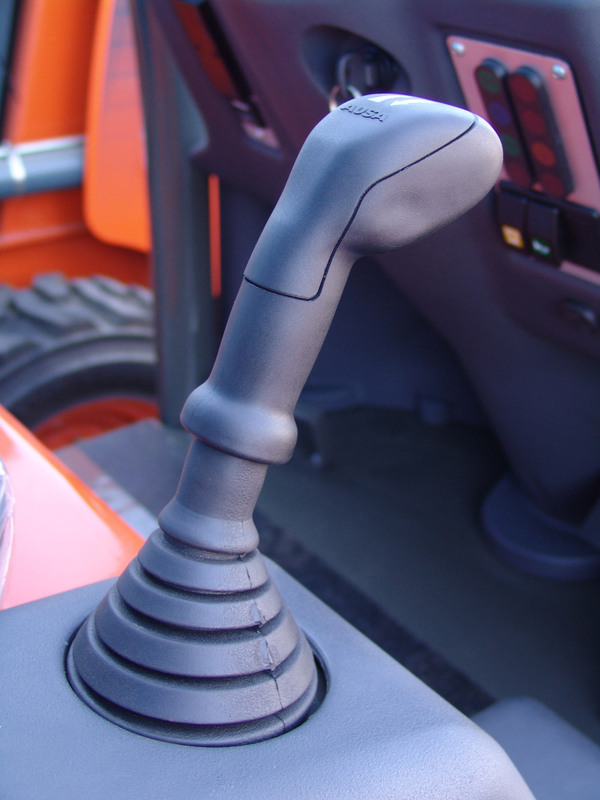 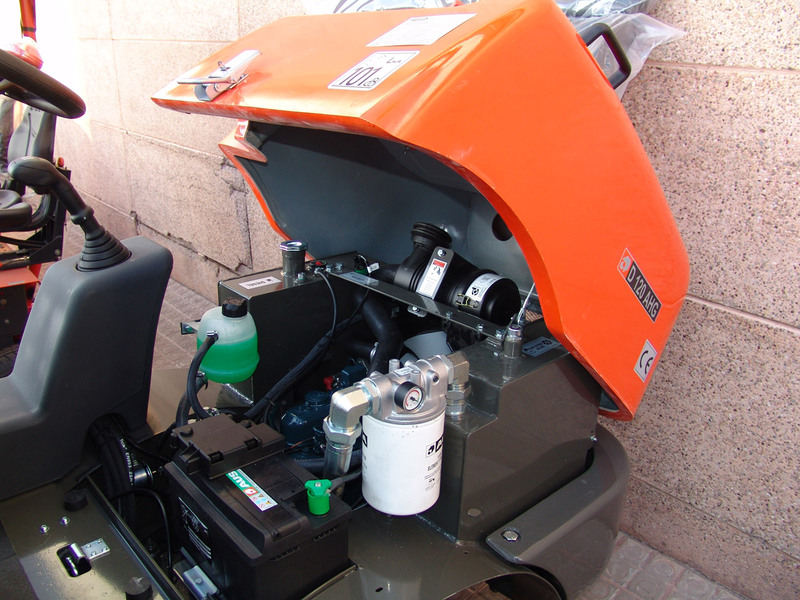 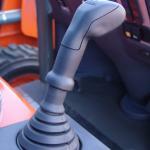 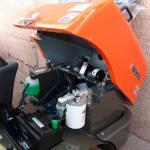 Both these models come with the highly reliable 23hp Kubota D1105 engine, permanent 4WD and hydrostatic transmissions. The Ausa D120 dumper offers the most robust and efficient technology in hydrostatic transmissions by Bosch-Rexroth. 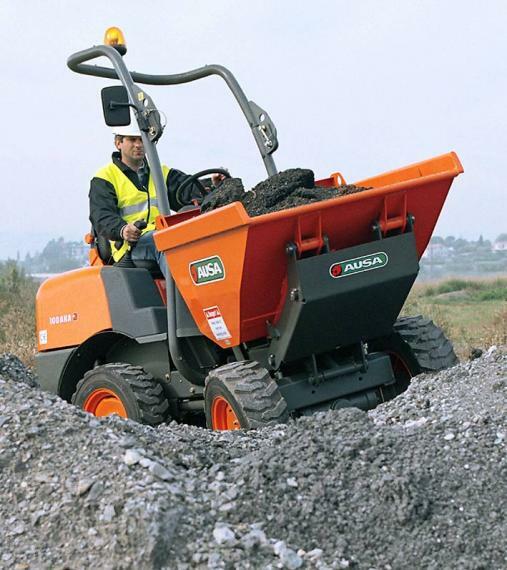 At only 1100mm wide, these compact dumpers offer great stability at full load thanks to a uniform weight distribution including a double rear counterweight that works as a bumper as well. 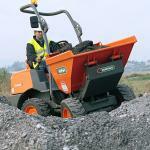 In order to gain access to confined spaces, the D100 is also available in a compact version at only 990mm wide.